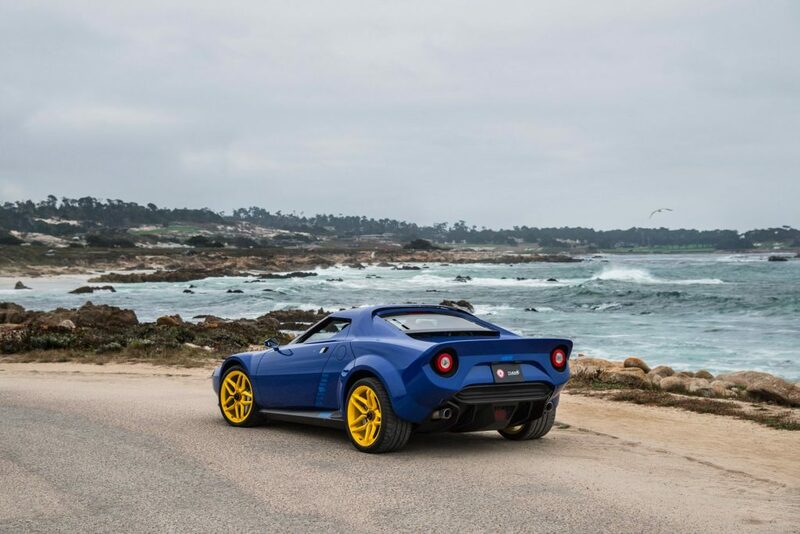 Manifattura Automobili Torino (MAT) will use the Geneva Motor Show next month to reveal the production version of their Stratos complete with manual transmission. 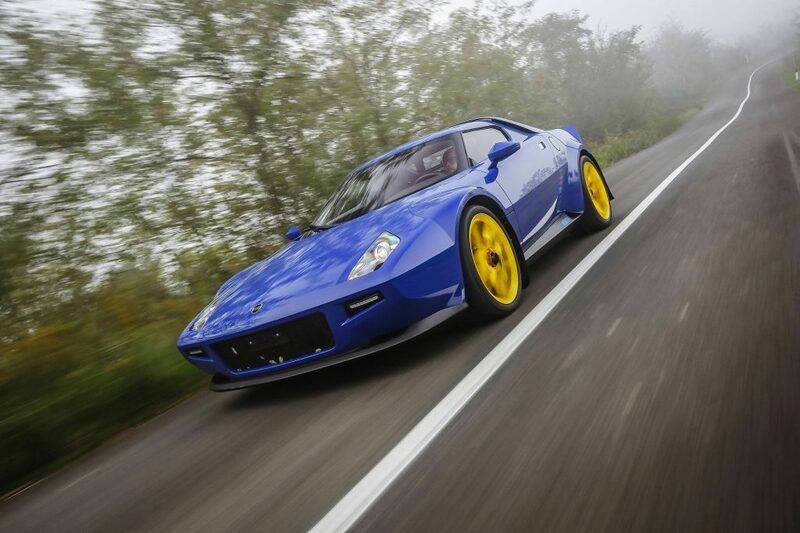 MAT are planning to build just 25 units with the first two production examples headed for the Geneva show. The first is going to Germany and the second in the United States, and they are both ready for delivery after the show ends. “Geneva has always been the place representing the heart and spirit of the automotive industry; to attend as MAT for the second year in a row is a statement of our determination and will to carry on with this adventure and a recognition of the quality of our products,” chief executive Paolo Garella said. 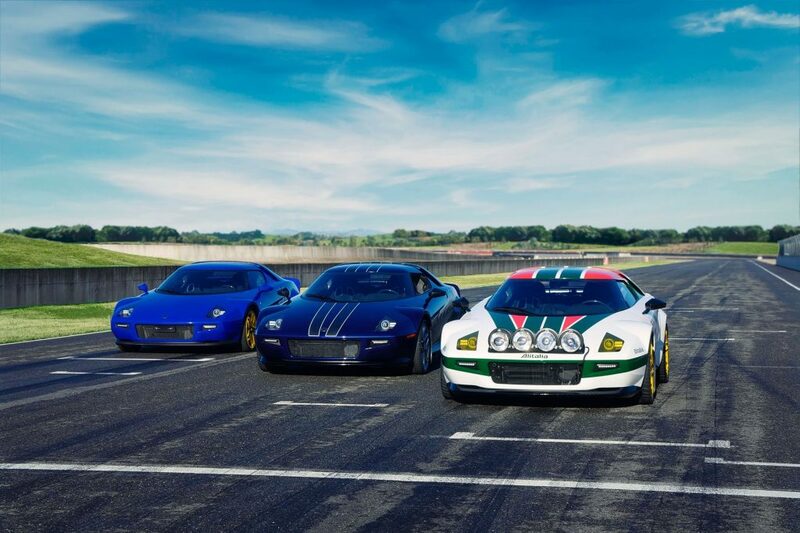 As mentioned the the New Stratos is based on the Ferrari 430 Scuderia which means it features a 4.3-litre V8 producing 540 hp (403 kW) and 519 Nm of torque. To buy the car, customers are required to either source a 430 Scuderia, or let MAT source one for them. The company then requires 500,000 euros (approx. R7.8 million) to complete the conversion – yes that excludes the donor car.